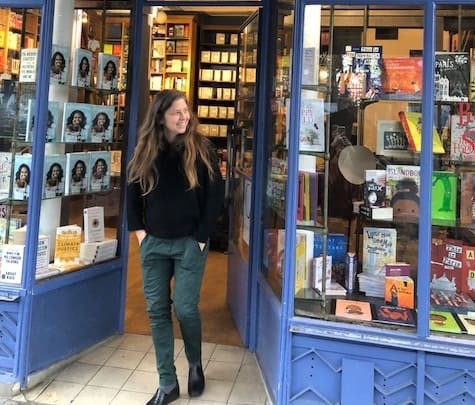 The Library’s strategic partnerships manager Pauline Lemasson recently interviewed Penelope Fletcher, owner of the recently reopened The Red Wheelbarrow Bookstore, about her thoughts on bookselling, how she got started, and what books she’s reading now. Penelope regularly provides the books for the Library’s Evenings with an Author events. How has the independent book selling business changed since the first Red Wheelbarrow? The last bookshop that we had closed because of instances in my life, not because bookselling was going through a difficult time. People like to say that it was because of Amazon. When the bookshop closed, as far as French books and English books were concerned, Amazon France was not a big competition. Now in the last six years, they have done an enormous amount of irreparable damage to the independent bookselling business. Publishers are much more corporate. I have a book on bookselling called The Reluctant Capitalist, I’ve had it for a while. 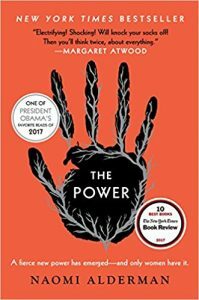 It’s all about bookselling in the United States but it’s also about how bookselling keeps changing. Brentano’s suffered when Amazon did finally come into the scene and they couldn’t adjust their prices to compete. The thing that The Reluctant Capitalist taught me was that it goes through the life cycle of bookselling. You used to have bookstores in supermarkets and department stores. It seems to be coming back like the BHV has a very good bookshop, which is quite new. People need bookshops, it just different where they are now. Our first bookshop closed in 2012, so did the Village Voice. If you look at Shakespeare & Company, they’re booming right now. Every bookshop has their own kind of person or character that draws people in. The thing about bookselling is that you have to roll with the haywire, you have to roll with the time. And if you do that, you will survive. It’s multi-faceted what makes a bookshop successful. Did you always know you wanted to be a bookseller? No, I didn’t know that. When I was four, I loved playing shop. I put prices on my books, like on my Mother Goose books. I would put four cents on the top of my books. And I would play shop. I would organize my parent’s books, and I worked in the school library. I used to index people’s book collections before they would donate them. I worked in a grocery store, so already I had this commercial side to me. I loved working in shops and I loved bookstores. My dream was to work in a bookshop in Vancouver that is now long gone. I wanted to work there as a kid when we visited the city once a year. I lived on an island, off an island, off an island. So to go to the big city was a big deal. I also wanted to be a writer. When I was 17 or 18, I went to university. After about a week there, I hitchhiked back to the island I was from. I went to the local college there and I began putting second hand books aside. I told everyone that I was going to open a bookshop, and at first everyone told that I can’t. My father then converted a chicken coop into a caravan, which we painted red. We took it out to the local coop, which was very touristy, and people would make all their money in the summer when tourists would come. My second hand bookshop was tiny with flowers in the front. The books I bought for 10 cents and then sold them for $1. The first weekend we opened, we sold all the books. So I would spend all winter amassing books. Then I became a teacher, because I married a jazz musician and had three children. I couldn’t work in a bookshop anymore because it didn’t pay enough, so I decided to open up my own bookshop in the Marais. And this one is different again, because I own this with 10 people. Do you choose the books in the bookshop? I choose the books here in the bookshop. I sometimes wonder if this bookshop is kind of like a woman’s bookshop because we have a lot of very happy female customers! It was nice working with Abigail Altman back in the day because she would read all the contemporary fiction. So we used to say that she would read all the living authors and I would read the dead authors. 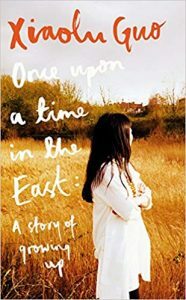 Right now, I’m really enjoying Once Upon a Time in the East by Xiaolou Guo. 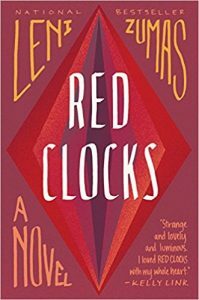 I also just read Red Clocks by Leni Zumas and The Power by Naomi Alderman. 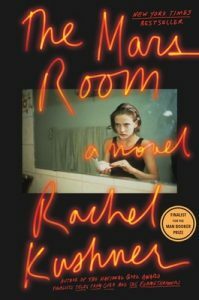 I read The Mars Room by Rachel Kushner. 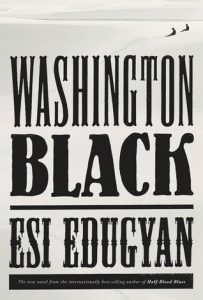 And Madeline Miller’s Circe is a big book here, as is Washington Black by Esi Edugyan, both of which I loved. I have to read very broadly, and all the time. It’s really a great thing though, a great life and this work is wonderful.